Although a decade or so later it’s yet to be binned, its hegemony, at least, appears to be broken, and new politics on both the right and left have emerged the world over. Alternatives previously deemed too radical, utopian or even juvenile are now discussed in earnest as people are looking to escape from this current political paradigm once and for all. But what does this mean in reality? What exactly are these alternatives looking to depart? For many, the term neoliberalism is used with such regularity, and at times such carelessness, that its definition has become hazy, and its precepts unclear. If it really is to be departed, people must first understand it; they must understand how it arose and how it has been sustained. To that end, the below attempts to dissect the term, looking at its history, the policies it has spawned and the effects it’s had on society. 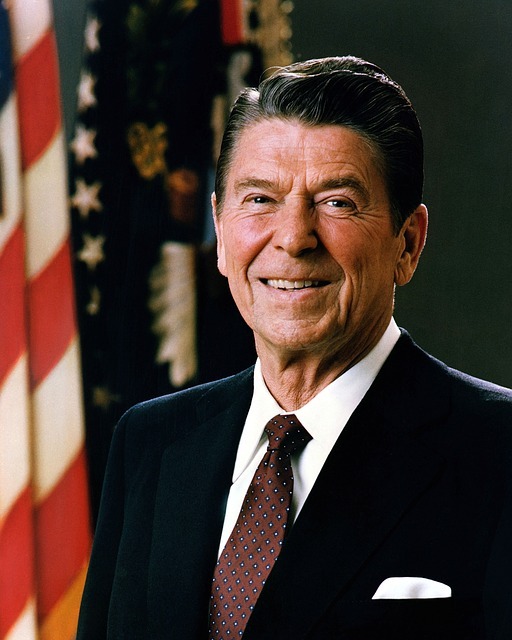 Often perceived as the brainchild of Margaret Thatcher and Ronald Reagan’s ‘special relationship’, its history actually predates both leaders; the term coined in Paris, in 1938. It was born from a deep, almost paranoid fear of collectivism that placed social democracy on the same spectrum as both Nazism and communism. To its early adherents, government planning, as seen in America’s New Deal or the UK’s nascent welfare state, was anathema to individualism - a notion to which neoliberals pinned great significance. They were convinced that state intervention of this kind was the slipperiest of all slopes, and would, in time, lead inexorably to totalitarian rule. Although possibly hyperbolic to a modern ear, one should remember the period in which these ideas emerged. Freidrich Hayek’s polemic The Road to Serfdom – considered a founding text of the doctrine - was first published in 1944, while the Second World War was still raging and people were seeing first hand the horrific potential of total state control. Hayek identified German and Soviet economic planning as the birthplace of these tyrannies and promulgated economic libertarianism as the most effective bulwark against such abuses. It wasn’t actually until the economic crises of the 1970s that neoliberalism got a look in. But when it did, it was well prepared. As its influential proponent Milton Friedman commented of the time, when Keynesian economics began to fail ‘there was an alternative ready there to be picked up’. Most famously, neoliberal prescriptions were ‘picked up’ by Thatcher and Reagan who assumed power in 1979 and 1980 respectively. Thatcher was a self-professed, dyed-in-the-wool neoliberal. And had it not been for the reluctance of her own cabinet she would have carried out Hayek’s doctrines to the absolute letter - recently released letters show she had hopes of dismantling the entire welfare state. As it was, in her 11 years as Prime Minister she was still capable of transforming British society. 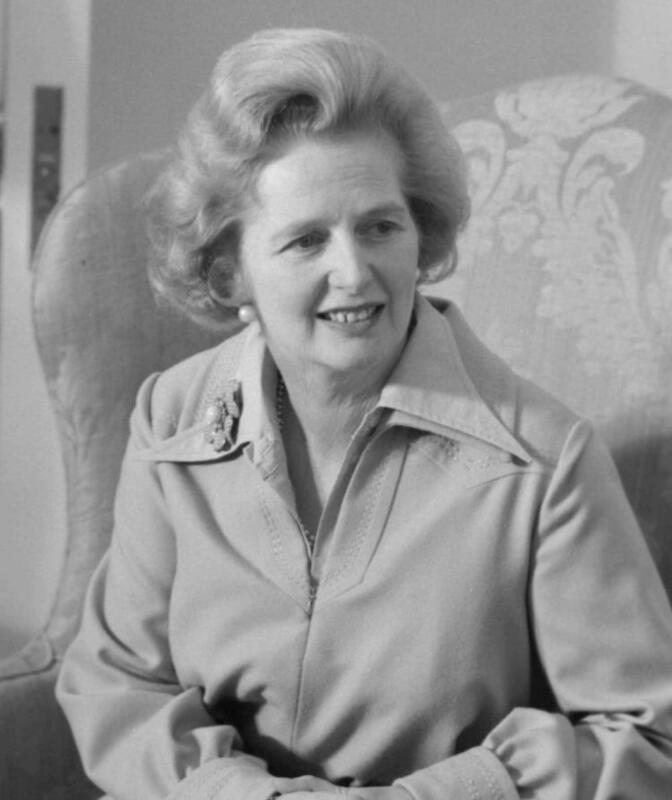 Through a neoliberal policy programme of massive tax cuts for the rich; a drawn out, but eventual crushing of trade unions; widespread privatisation of housing, telecoms, steel, and gas; financial deregulation; and the introduction of competition in the provision of public services; she left Britain a markedly different place. Across the pond, Reagan had embarked on a similar journey, gutting union power and cutting public spending. Capturing the spirit of the age he declared that ‘the most important cause of our economic problems has been the government itself’. It wasn’t long before the ideology was also adopted by international institutions like the IMF, World Bank and World Trade Organisation, and imposed on an unprecedented scale across the world. Its spread was such that even nominally left-wing political parties, like the UK Labour Party and the Democrats in America, would eventually cave into its practices, assimilating its core principles. And with that, the ‘Overton window’, the range of ideas tolerated in public discourse, moved someway to the right. The politics of the 1980s were, without doubt, neoliberalism at its most strident, and its record during the time is highly contested. In Britain, where its tenets were most closely followed, policy aims were often missed. Economic growth, the Holy Grail to most neoliberals and a chief indicator of progress, was actually slower than in previous decades, and its dividends were far more unevenly distributed – inequality dramatically increasing. Meanwhile, Thatcher’s smashing of the unions left workers vulnerable in the face of big business, which proceeded to suppress wages without fear of collective action. This meant that when unemployment began to fall, in-work poverty rose. Perhaps an even greater consequence of the ideology’s supremacy was how it reduced state power, wilfully transferring authority into the hands of unaccountable transnational corporations. Services were outsourced; the market left in charge. This development has proved a dangerous one, as it has reduced government’s ability to respond to the needs of its electorate. The resultant disempowerment, as subsequently felt by the people, has in many cases led to disenfranchisement. Populations no longer feel change is even possible, and in some cases they are right. Few doubt that this culture, this feeling of impotency, was a crucial factor in bringing about Brexit and the election of the current U.S President. As it’s evolved, entrenched, and become normalised in public discourse neoliberalism has, like many sets of economic and political ideas, morphed into a more general framework by which we are encouraged to understand the world, ourselves, and why we behave as we do. In its crowning achievement, it has managed to redefine what it means to be human. No longer the sentient, cooperative and empathetic beings scientific evidence suggests we are; humans have been reduced to competitors. Coldly rational - ruthless even - neoliberalism has set people against each other, valorising the notion of ‘getting ahead’ - the question, of whom, and by what means, too infrequently asked. Our democratic choices, it has also taught us, are best expressed in transaction: a process of rewarding merit and punishing inefficiency that no government could match. It has, in essence, encouraged atomisation. It has loosened societal ties, sanctifying the interests of the individual over all else. As Thatcher would memorably pronounce: ‘there is no such thing as society’. Over time, too, these notions have been internalised, such that now the rich, ignoring their structural advantages of birthplace, inheritance and education, have come to believe that their success is merely a result of their own ability. The inverse is also true. The poor, instead of seeing the often insurmountable obstacles they face, have come to blame themselves for their debt, unemployment, or lack of health. Because of these structural barriers, now so deep-rooted, social mobility has slowed, and wealth is increasingly concentrated in the hands of a few. On a personal level, the development of this unforgiving, dog-eat-dog culture has coincided with a proliferation of mental health conditions that populations are now experiencing on unprecedented levels. Self-harm, depression, anxiety have all become hallmarks of our modern age. To fundamentalists this inequality, this inevitable by-product of neoliberalism, is considered virtuous, the talented and hardworking elevated above the idle and unskilled. The system, they contend, is the closest to fair that we can hope for. Taking a look around it’s difficult not to hope that they are wrong. Whether neoliberalism really is in its last throes hinges on a new system, based on new values, taking its place. And this is far from certain. Political imagination has, for some time, been in short supply. For decades political parties have simply hovered around the centre ground desperately triangulating in the hope of attracting weary, apathetic voters. In the wake of the Brexit and Trump earthquakes, however, we look to have reached some kind of juncture. The question is: will something new emerge from the wreckage? Or will we return to a politics of tinkering around the edges, the politics that brought us here, simply articulated in exclusionary rhetoric – the likes of which we are beginning to see. Only time will tell.